Waste of time? Think again! Many programmers don’t get the demo scene. What could be the point of spending hours, days and weeks on creating effects? Well for me the demo scene has been one of the best things in my life. I grew up with Commodore 64, MSX, Atari and Amiga machines. And while we all loved to play games only the few asked the magical question “how”. Some were happy to just play the games, but the rest of us, those that became programmers as adults, were always the people who just had to ask the question “how the hell did they do that”? I have been extremely privileged growing up in Norway during the 1980’s and 90’s, nowhere in the world (with exception of Germany, Sweden and Finland) was the demo scene stronger than in Norway. 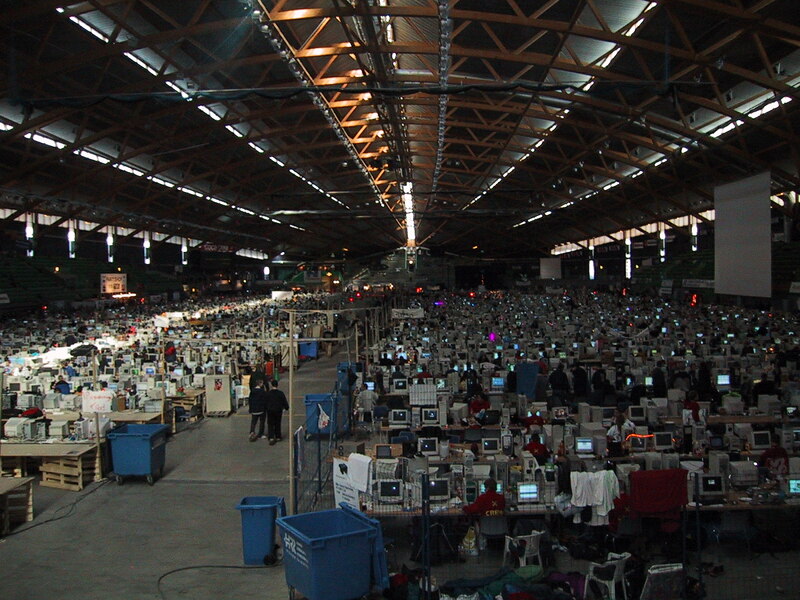 Even to this day we fill the viking ship annually with thousands of young programmers full of creativity (check out this site for tickets to The Gathering). So there can be little doubt that the “demo scene” is primarily a European phenomenon. PS: if you are looking for talent then The Gathering should be the proverbial shangri-la ! But why? What is it good for? Demo coding is one of the best ways of growing as a programmer and as a thinking individual. The problems you face (like tweening objects, calculating sprite paths, how one object stands in context to another, proportion, animation cycles – the works!) will help you in every avenue of life, including your personal life since it involved organization and thinking in terms of context. It will benefit you in the most unlikely of scenarios: Take an example from my life, I always wanted to code games, but I spent many years coding invoice systems, win32 services and all the “boring stuff”. But one day my employers wanted a 3d look and feel to their report, so i ended up using the skills i learned as a demo coder to complete tasks. Without it those reports would have been very dry, very dull and not very productive. So it turned out to be my creative side that made the difference, not my education (!) You dont learn stuff like this at the university. When you think “pascal”, you think database driven business applications right? Well that’s just wrong. Delphi (which is the universal name for object pascal) earned that label because it made database programming simple in the early 90’s. But object pascal as a language is capable of so much more. So much so that databases become almost trivial in comparison. Remember all those high-speed dos games? (if you don’t, then get an emulator) A lot of those games were coded in turbo pascal. This was before we had full OOP and the might of the VCL at our fingertips. 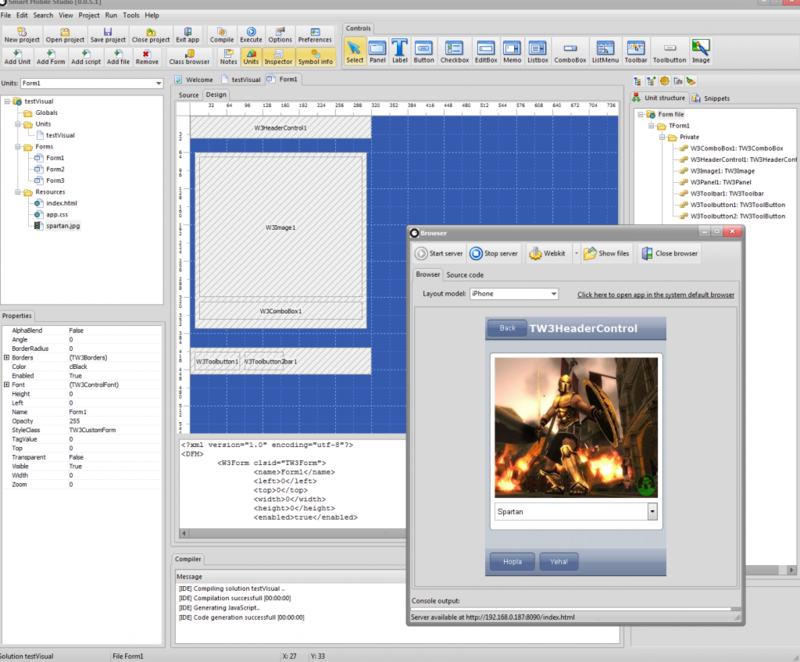 It thus stands to reason that with all the power of the Delphi XE2 and the latest free-pascal compiler, that object pascal could knock out some serious games right? I mean — when compared to a commodore 64, Atari ST or Amiga? Remember that the commodore 64 contained the same cpu-chip that powers most modern dishwasher’s today. Yet that little machine running at 1Mz with an 8bit bandwidth knocked out some pretty cool games! Now imagine what you could do with a computer 10.000 times faster, with 32 bit graphics, 24 bit sound and an IDE unlike anything we had back in the 80’s! Well, unless you are reading this on a Pentium PC, that computer is what you have right now. So… If they can do this on a 1mhz dishwasher, then surely we can do better right? With our dual-core processors, fifth generation 3d graphics chip-sets and latest operative systems? And just how much brilliance can you pack into 64k of machine code? Today, the Pascal Game Developer competition started. And Smart was included in the list of allowed pascal compilers (jeey!). If you would like to use our product to push some limits then send us an email and we will return a preview version of smart (32bit) that you can use. You can use Smart as much as you want for the duration of the competition for free. While we are still in beta (with all the bells and whistles that pertains) there really is no compiler and IDE out there like Smart for webkit development! Jon Lennart Aasenden is a software architect at Optimale Systemer AS. He is currently the lead developer of Smart Mobile Studio and have been a strong supporter of Delphi and object pascal since the beginning. He is also involved in the evangelizing of object pascal in Norway and is by many called “a Delphi fundamentalist” due to his somewhat radical teaching methods. The views of the author is his own and does not reflect the policy of Optimale Systemer AS. This is a small retro demo I put together last weekend. 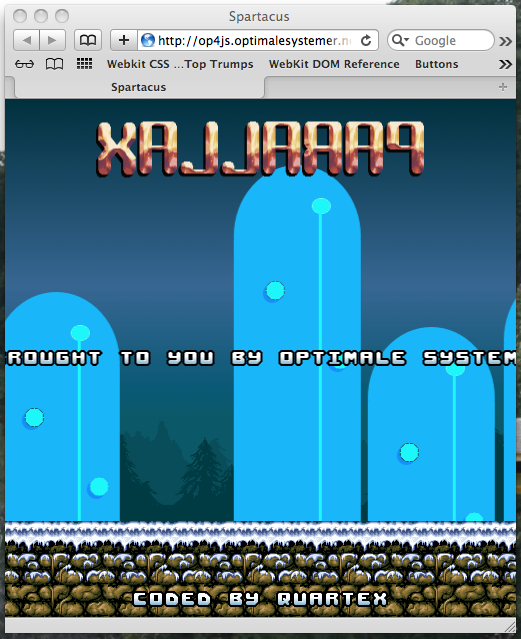 Believe it or not but it doesn’t use the HTML5 canvas display at all. Everything you see moving on the screen are actually controls (which in this case inherits from the lightweight TW3MovableControl, which is the base-class TW3CustomControl builds on). Note: This is a webkit only demo, so it will only run under Chrome or Safari (also iPad and iPhone is supported, but lacks sound). The exciting part is that you can apply these transformations to any Smart control. While it is highly doubtful that a spinning edit-box will be of much use in serious business applications, the effects could be leveraged as a means to add life to otherwise static interfaces (options that scale in/out, drop down lists that rotate on close, buttons that move as a response to touch) – and last but not least, it opens up for some interesting multimedia possibilities. I am of-course working overtime in the hope that we can ship the beta before next Friday, just in time for the Pascal game development competition. If you haven’t checked it out yet, visit PGD and have a look! First, make sure the Smart IDE is set to use the built-in server. 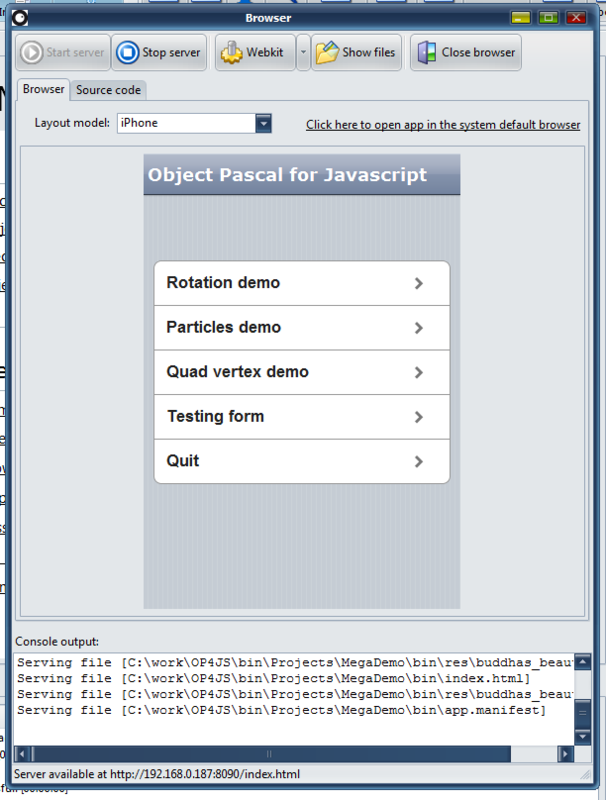 Now simply load in a project (one of the demos for instance) and execute the application. The server window appears and displays the full URL of your app. Second, go to your Mac and open up a new terminal window. The terminal is more or less what we call a command-line prompt under Windows. On the Mac the terminal is located at “/Applications/Utilities/Terminal”. Note: The above should be a single line of text. Remove any formatting before pasting it into the terminal. 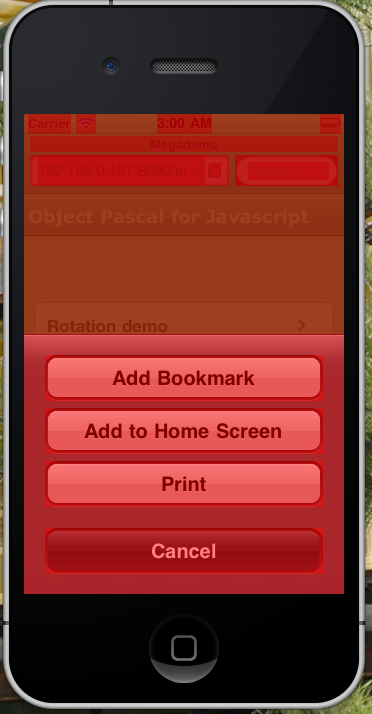 The iPhone emulator should now start up and you will notice that there is a red-tint covering different GUI elements. The elements which have a red tint are those marked for hardware acceleration. Next, click on the safari icon to start Safari Mobile, and when loaded – punch in the URL to your running Smart application. Hit enter and wait for the application to load. 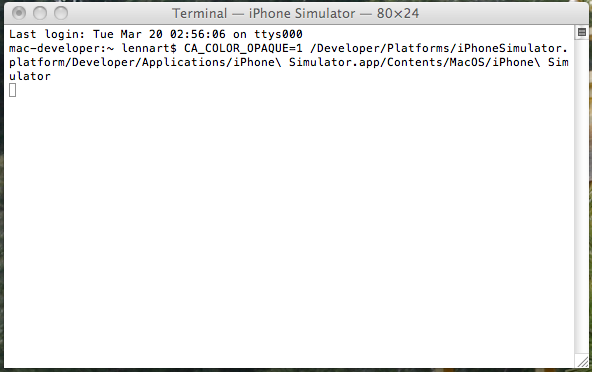 Once your app is safely running inside the iOS emulator, click the shortcut button and select “Add to home screen”. All Smart apps can run in full-screen directly from the iPhone screen – we don’t want to waste 30% of the screen on Safari. Now you can start the app directly from the iPhone screen – and you can clearly see which components in your Smart app that uses hardware acceleration. It is also worth noting that elements turn red when they are cached and handled by the GPU. 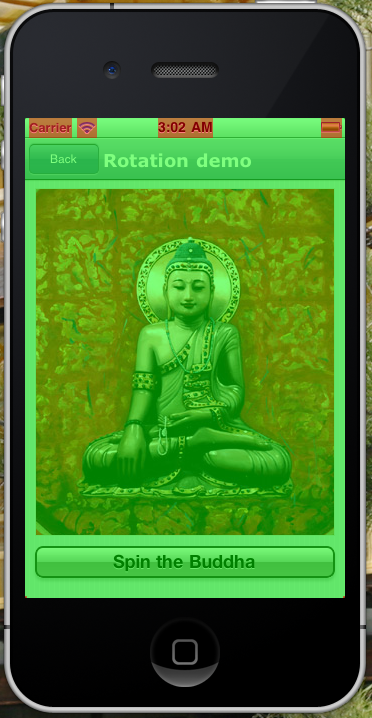 In our case the Buddha below does not turn red until you click the “spin the Buddha” button. It’s a been a while since we published anything about Smart Mobile Studio, but that doesn’t mean we have been resting on our laurels. Quite the opposite. 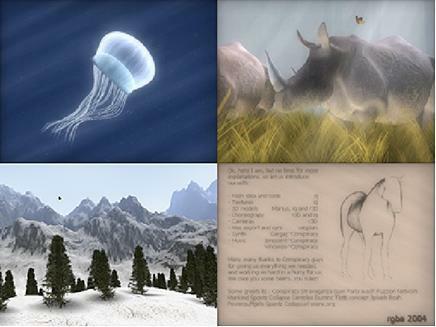 We have been busy with the final step of the project – namely the visual designer. We know that people have been waiting for our first beta release – and you will not be disappointed! So while we are tinkering on the final bits, here is a status report of what we have been up to.